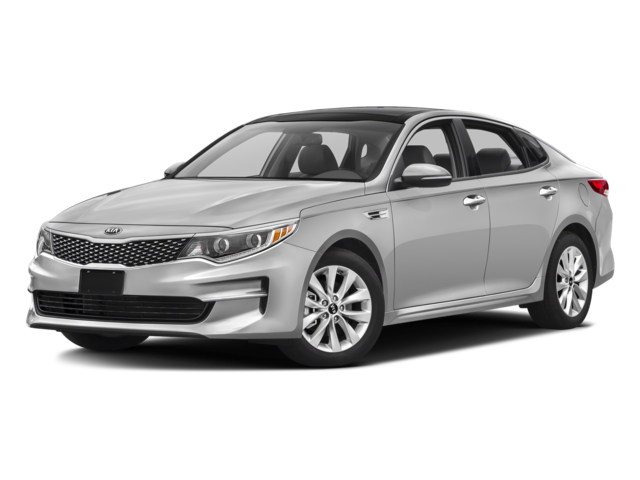 Pre-Selected Kia Models are High-Quality and Aggressively Priced! Finding the right Kia will be a snap when you choose from these pre-selected models, available now at Jeffrey Kia. High-quality and aggressively priced, they should be on the top of your list. Read on to get the scoop on these great vehicles! This sleek, sharp-looking four-door sedan emanates style with its Sparkling Silver exterior, black grille with chrome surround, and projector-beam halogen headlamps. It’s equipped with a 2.4L engine that puts out a solid 185 hp and 178 lb-ft of torque, and the handling shows off serious personality. Inside, there’s a black interior with cloth seats, air conditioning, cruise control, and audio system with MP3 radio and SiriusXM satellite radio. Safety features include a comprehensive airbag system, brake assist, electronic stability control, and much more. This Optima is the ultimate value purchase at $21,000. 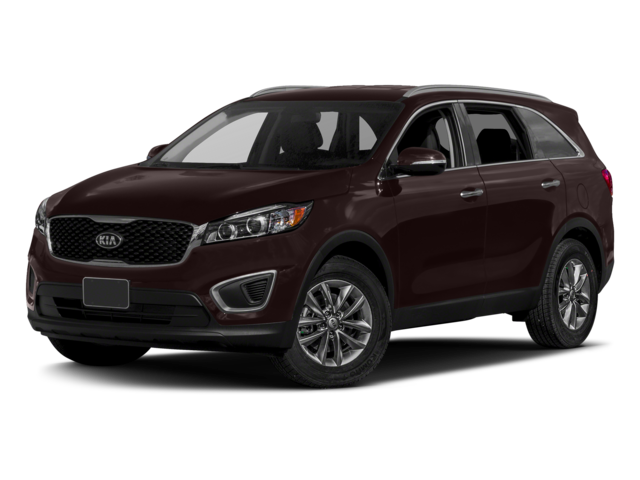 How about this new Sorento LX in gorgeous Sangria? This mid-sized SUV hits the mark in every category, starting with highly-competitive fuel economy of an estimated 28 mpg highway and 21 mpg city. The seating is comfortable and versatile, and the upscale amenities are phenomenal: remote keyless entry, speed sensing steering, cruise control, six-speaker audio system with MP3 decoder and SiriusXM, heated door mirrors, and much more. The Sorento has all the safety features you need, including airbags, stability control, and antilock brakes. Roof rack rails make it easy to transport all your gear when you’re on the go. Take it home for $26,777. 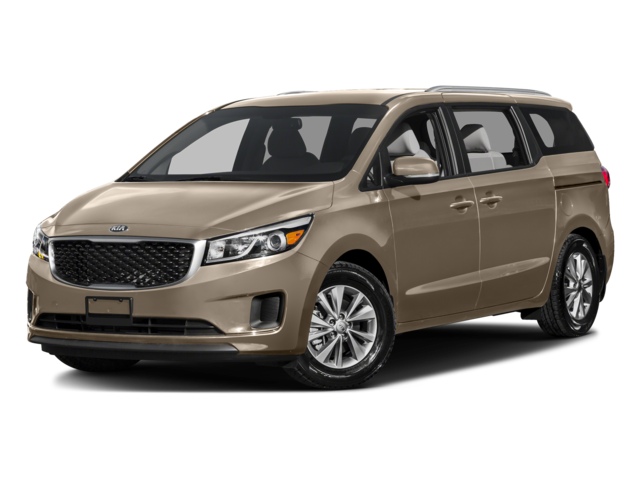 This new Sedona EX brings a lot of fun to the carpool, with room for eight, 276 hp, leather seating, and heated front seats. This van offers flexible split-bench folding seats, ample storage space, and other treats like rear cupholders and sun blinds. The Sedona has earned rave reviews, and the high-end interior is a big reason why. The interior has Piano Black trim with chrome interior accents, a leather-wrapped steering wheel, and a refrigerated cooled box. Safety functionality includes airbags in every row, Blind Spot Sensor, and Rear Collision Warning. Just the security families want! This stunning Venetian Red Pearl Metallic Sedona is a deal at $31,000. Or, try the funky Kia Soul on for size! 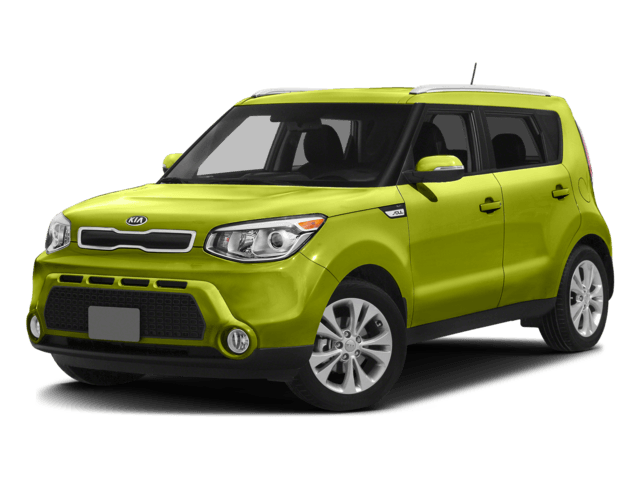 This brand-new 2017 Kia Soul is a brilliant Alien II green with a black interior, and it exudes an edgy vibe that you’re going to love. The hatch style doesn’t just look cool, it maximizes space, too. This Soul comes equipped with a spunky 1.6L GDI engine and electric power-assist speed-sensing steering, and it’s loaded with lots of other exciting features, like air conditioning, audio system with MP3 compatibility, remote keyless entry, variable intermittent wipers, and a rear window wiper. Priced at $17,788, this Kia Soul is too much fun to pass up! We’ve only given you a glimpse of what these exciting pre-selected Kia models are all about. Now, it’s time to hurry down to Jeffrey Kia to check them out in person. Our talented staff would love to show you all the features and benefits of each vehicle and get you behind the wheel. Contact us today!